Live reptiles, amphibians, and invertebrates shipped overnight to your doorstep! We are enthusiasts who believe captive breeding is integral to the future. BION Terrarium Center is one of the largest import, export & breeders in Europe, having been active at the international market since 1993. 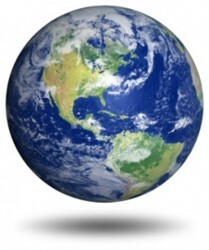 We have established relationships with many important traders & breeders worldwide. lack Pearl Reptiles offers various captive bred reptiles including indigos, cribos, and tortoises. Wholesales to retail pet stores, reptiles, amphibians, arachnids, products, books. Wholesale of captive bred and field collected West African reptiles and animals. We breed various morphs of leopard geckos and knobtail geckos. Our number one goal is to provide top notch animals and the best customer service anywhere before and after the sale! If you are looking for a certain snake and don't see it listed on the site, give me a call. I may have it, could get it or help. The Source for Everything Reptile! 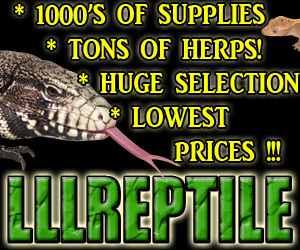 Reptile products including Zoo Med, Zilla, Exo Terra, Flukers and more! Snakes, Lizards, Turtles, Tortoises and Amphibians. Well stocked with a diverse selection of all your reptile habitat and vivarium needs! The world leader in leopard gecko genetics and new morph development for over 30 years. We have 5 retail reptile stores in Southern California to serve you and ship nationwide! 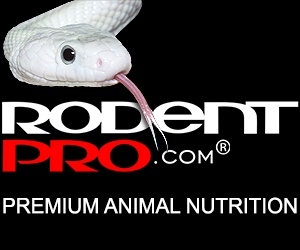 Check us out at our stores, web site or a reptile show near you. Ball Pythons, Reticulated Pythons, Central American Boas, Argentine Boas, Colombian Boas, Chinese Albino and Calico Beauty snakes. Serpents Online specializes in fine quality Diamond pythons, Blackheaded pythons and Woma pythons. Breeder since 1979, I mainly work with Honduran Milksnakes, Nelson and Sinaloan Milksnakes, Pueblan Milksnakes, Black Milksnakes, Hognose, California Kingsnakes, Splendida (desert kings), Brook's Kingsnakes,Graybands, Cornsnakes, and Ball Pythons.